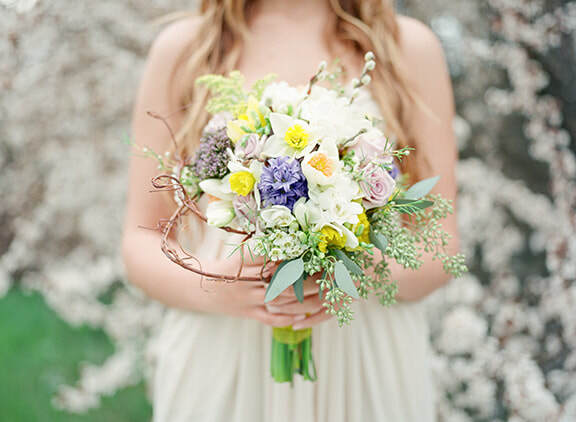 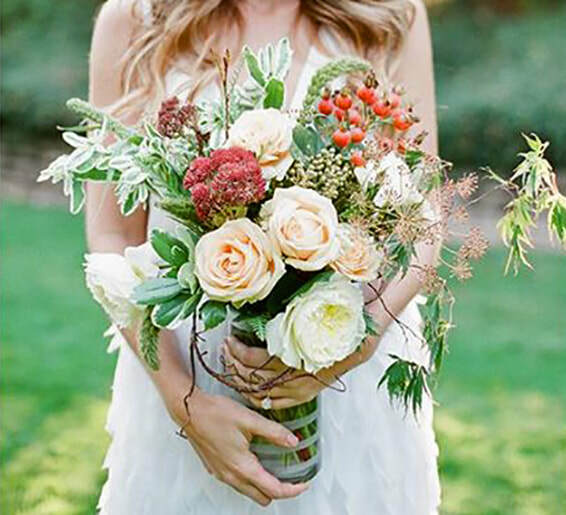 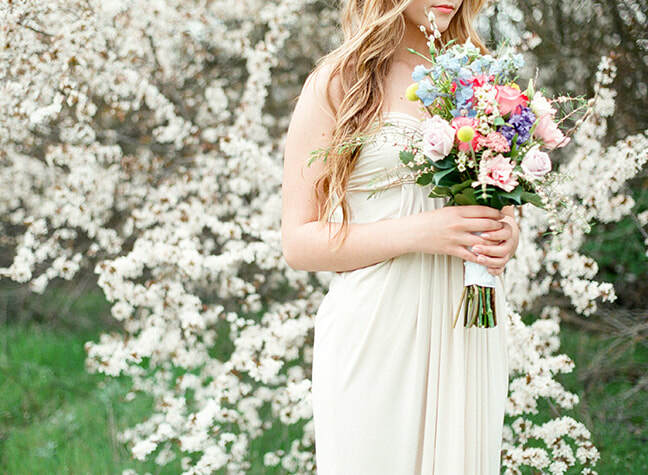 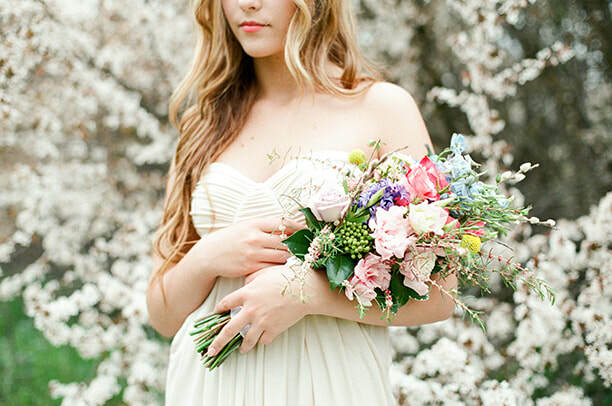 Flowers create a joyful and unforgettable wedding day! 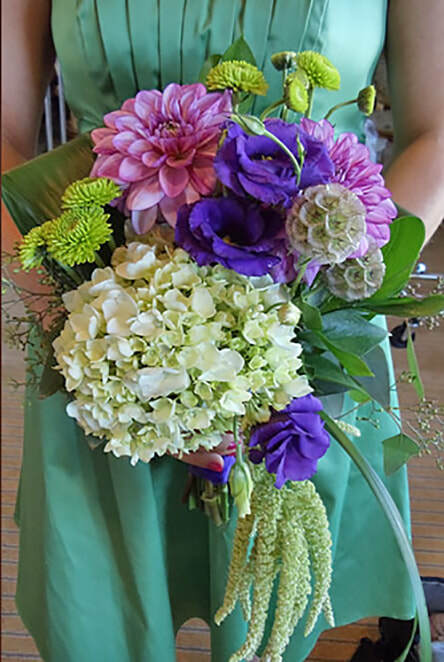 They convey your sense of style, complement your wedding gown, accent the color of your bridesmaids' dresses, and complete the setting for your ceremony and reception. 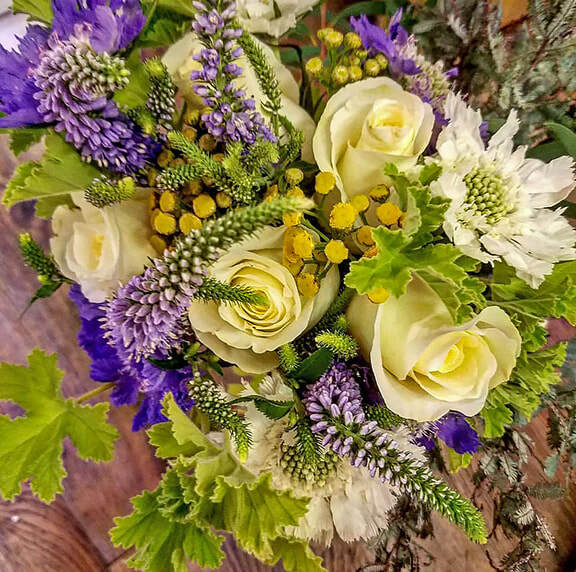 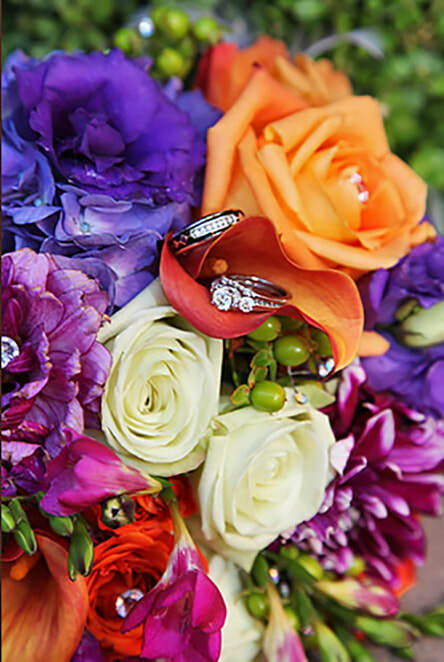 We understand the importance of your wedding day and will help you choose just the right flowers. 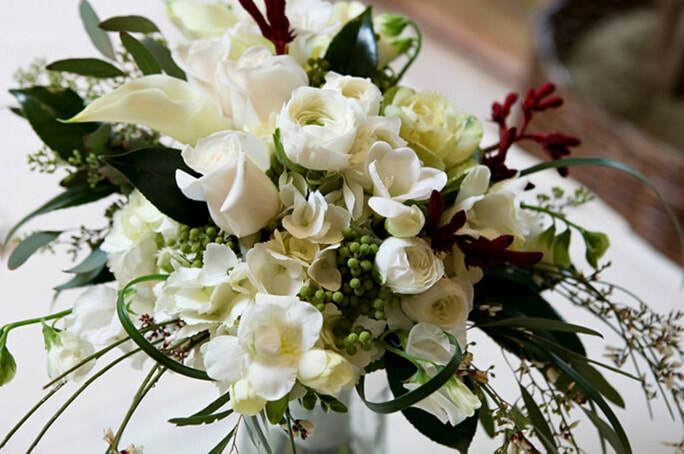 to plan your Wedding Flowers.